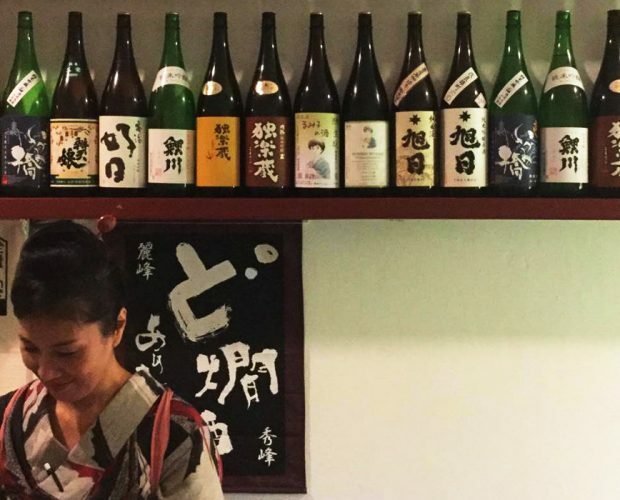 What Does A Singaporean Model & Actress Know About Sake – It Turns Out a Lot! Star Awards Best Supporting Actress Award winner Constance Song was a model before acting in several English television series on Channel 5, most notably Point of Entry, and then appearing in movies such as the award-winning The Ultimatum and the just released Wonder Boy. 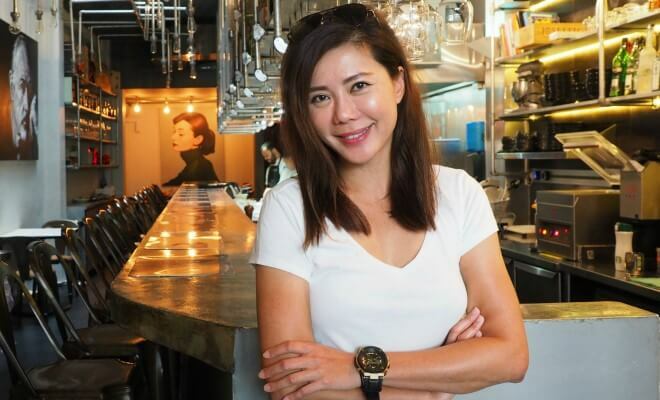 So how did she end up as a certified sake sommelier and partner in Singapore’s first modern shudo restaurant, BAM!, with Chef Jose “Pepe” Moncayo and Viz Branz Chief Ben Chng? 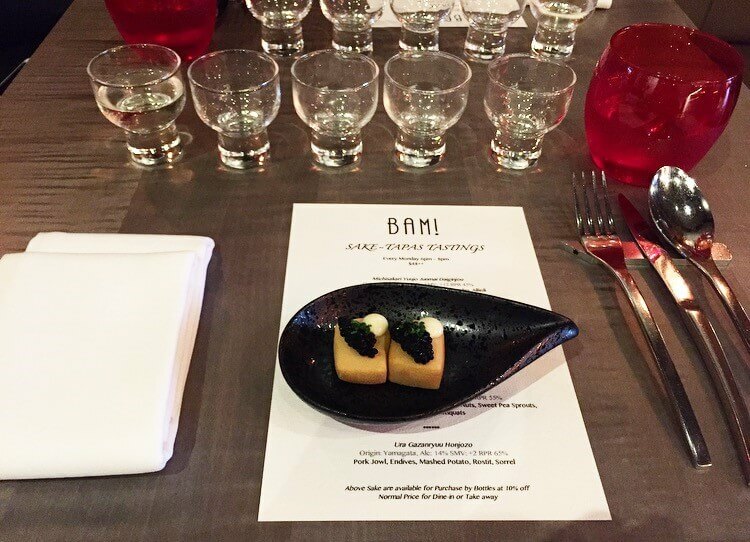 I had the chance to sit down with Constance recently during BAM!’s inaugural Bonappetour Sake Tapas Tastings Monday, which is now happening weekly. 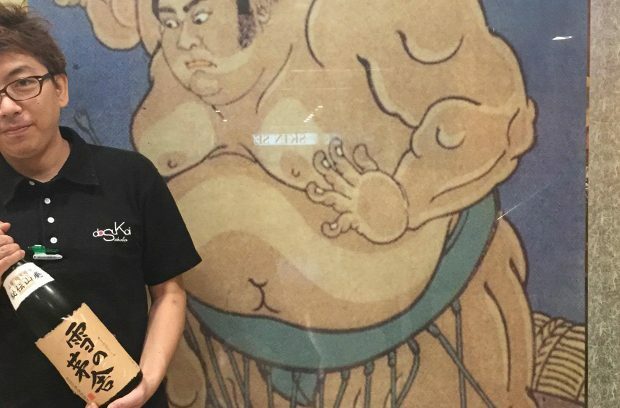 • Share more about how you and Chef Pepe came to see sake as a beverage versatile enough to pair with non-Japanese cuisine and what pairing principles you think transcend culture. 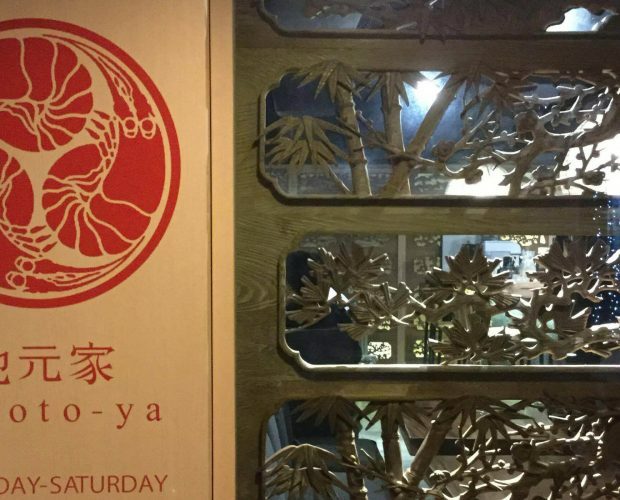 Sake goes well with any food/dishes and it has brought Pepe’s and my dining enjoyment to another level which we hope more people can experience as well. 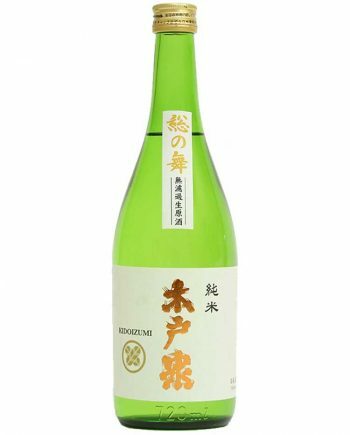 I’m a sake lover and Pepe and I came to realise that sake actually goes really, really well with everything! 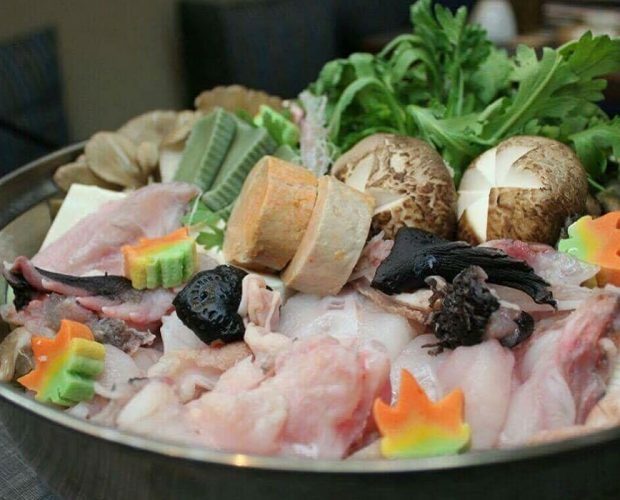 You could pair it with appetisers, salads, fish, meat or even cheese – not just sushi – which is a misconception many people have. 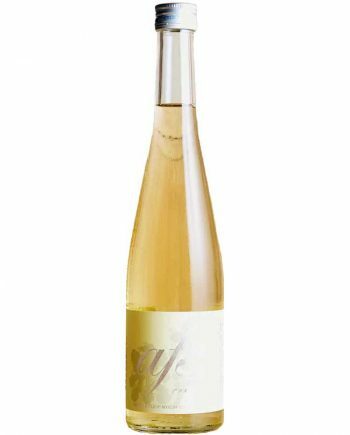 The umami in sake actually enhances the taste of the food – unlike wine, which is more acidic and would kill off the taste. We learnt about sake-pairing from Jihei Isawa who introduced sake into other cuisine when he was working in Europe. 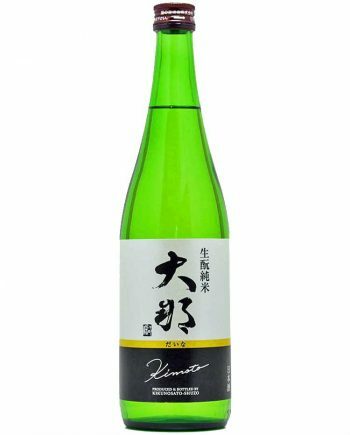 “Modern shudo” simply means the contemporary way of enjoying sake. 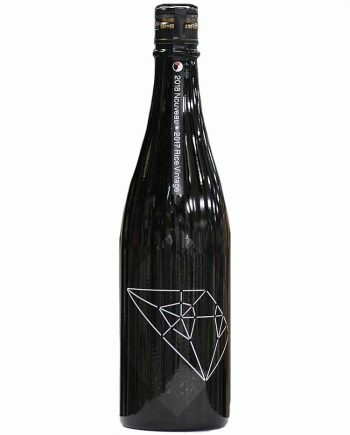 The trend was started in 2009 by Katsuyama Brewery Chairman Jihei Isawa and realized in his fusion restaurants in Europe and most recently in his Japanese cooking school Miyagi Chouri Seika Senmon Gakkou. 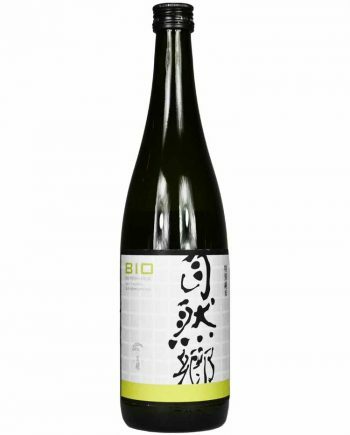 Modern shudo is based on bringing the enjoyment of pure sake back to the Edo period of the samurai. At that time, sake was enjoyed with a free, fun spirit in a more comfortable, flexible style. • How did a Singapore TV and movie celebrity end up as a trained sake sommelier and what did it involve? It was a personal interest. 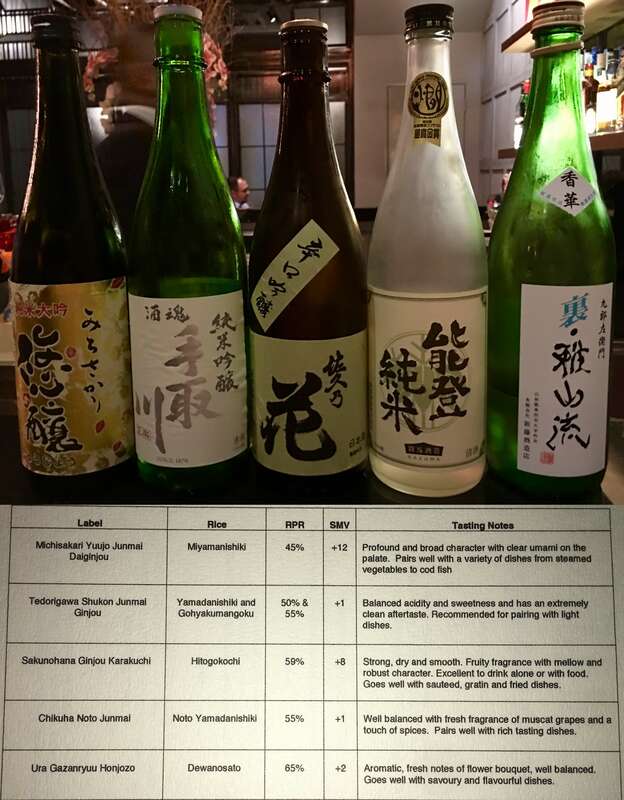 When I started enjoying sake, I realised that there is a rich culture behind the drink and, as a foodie, I was curious to find out how to choose the right sake to pair with my food. So I ended up signing up for sake courses. It was quite accidental that I became certified as a sake sommelier. • You have an even larger refrigerator for your sake than some importers and keep it at around 2.5C. Clearly this must have been a significant investment beyond the square footage it takes up in the restaurant. Was it worth it? As an F&B establishment, it is important to provide and maintain the quality of food and beverages that we serve. 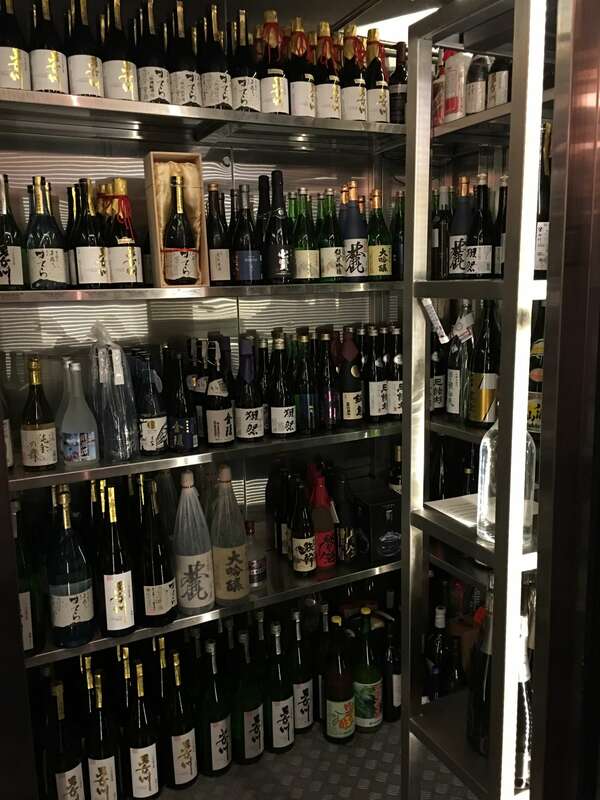 Since we are advocating “modern shudo,” it was definitely worthwhile to invest in the sake cellar. 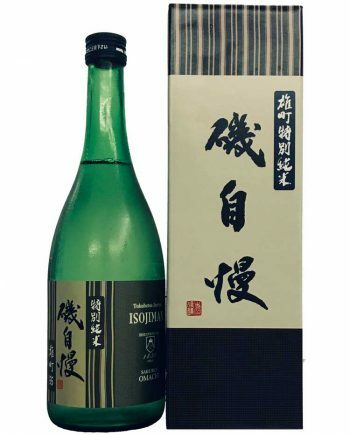 As all sake sommeliers know, sake is very sensitive to temperature and light and many premium brands are imported into Singapore in refrigerated crates kept to 5 degrees Celsius. We’re investing in ensuring one of our restaurant’s most important products is served as the brewer intended. 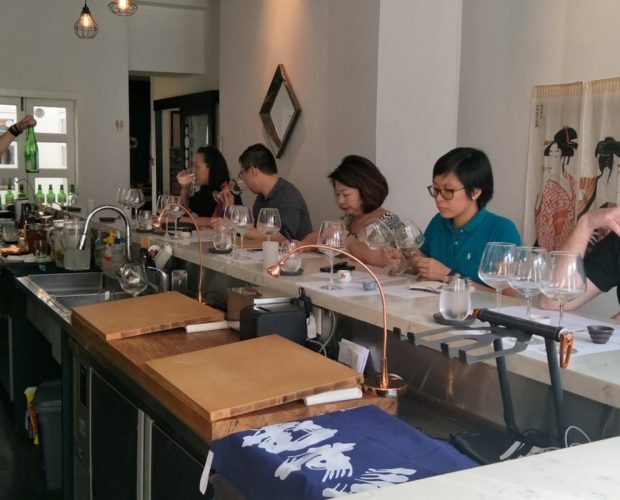 • While there seem to be an increasing number of sake-focused bars and restaurants in Singapore, what led you to, as far as I’m aware, be the only one offering sake appreciation courses every week? Do you plan to continue them and what do you think about the idea that they’re perfect for a first date? The weekly Sake Tapas Tastings are more of an experience than a course. The notion of pairing sake with non-Japanese food is new to Singapore so we conceptualised this for more people to try out modern shudo. Currently, we work with Bonappetour for very reasonably priced, hosted sessions but we also welcome direct bookings. We will continue to hold the tastings indefinitely. There was a customer who joked that it is excellent for a first date as it provides conversation points and if the company doesn’t work out, they don’t have to proceed from our pre-dinner to dinner! 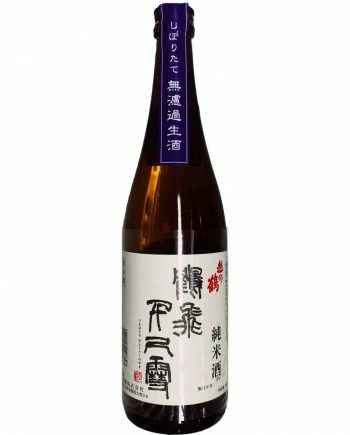 • You are the exclusive Singapore distributor of Inaba – why and how did that come to be given your existing relationships with other sake importers. 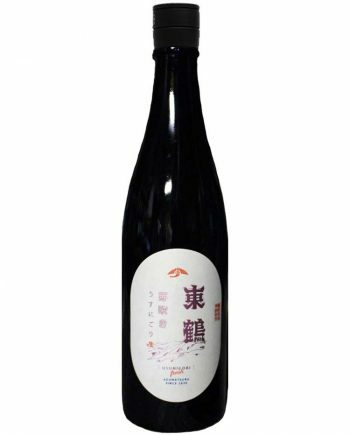 We were impressed with the quality of sake brewed by Inaba which is helmed by one of the very few female toji in Japan and they were very taken with Chef Pepe’s culinary creativity. The two come together to ensure the whole dining experience in BAM! is a good one. 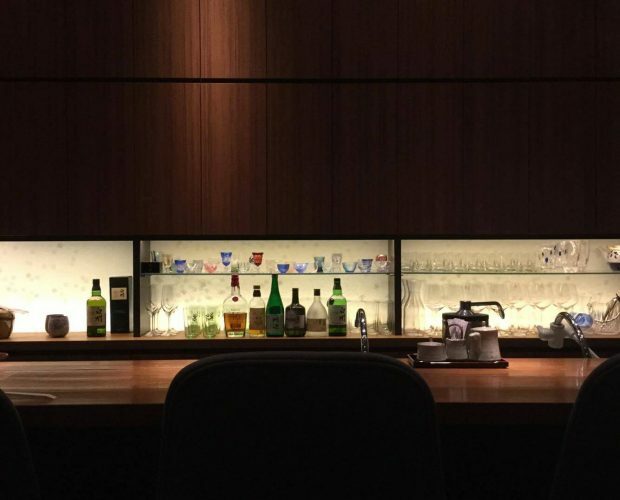 • Give our readers a behind-the-scenes view of how you and Chef Pepe sit down to come up with your omakase sake pairings. Chef Pepe is very particular on ingredients hence it starts with him deciding on the dish after choosing what he wants to introduce to diners. Thereafter, we sit down for a tasting session to pair each dish. Since sake brings out the “umami” taste in the dishes really well, we’re fortunate that there always seems to be a perfect sake to pair with each of Chef Pepe’s creations! 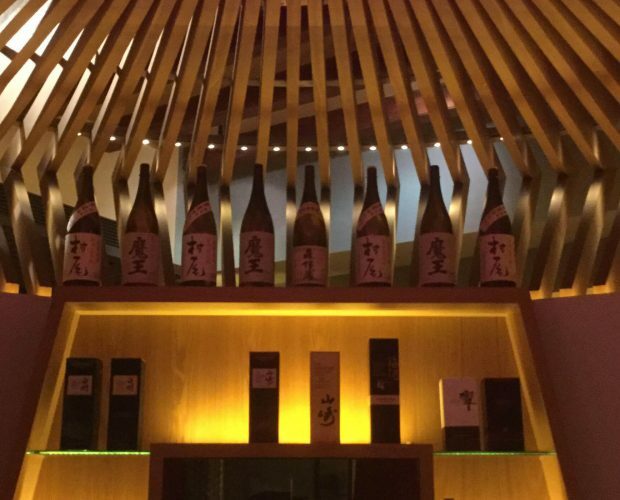 My preference as a sake sommelier is to focus on pairing with Chef Pepe’s innovative and creative dishes – simply because we want to educate more diners to a different sake experience rather than just drinking a bottle of nice sake. Besides pairing our top quality sake and cuisine, in my role I also work closely with the staff to ensure good product knowledge and high standard of service etiquette. • What are your personal top five favourite sakes, excluding those from Inaba? 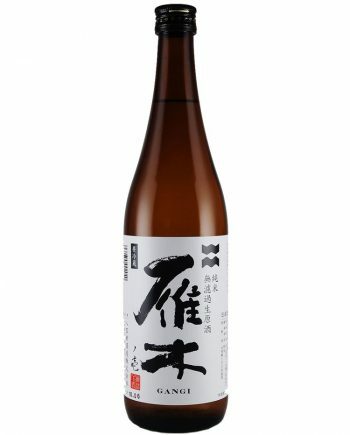 • What are your customers’ top 5 sake favourites (i.e. your best sellers customers return for)? 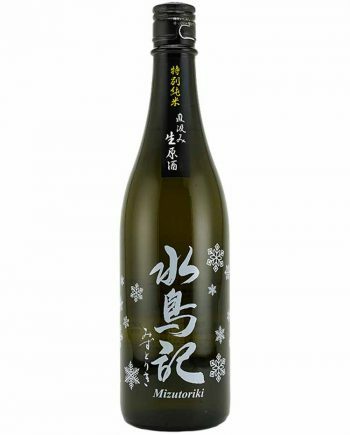 • Are there any special seasonal / rare types of sake you advocate your customers try? Super 7 is fantastic with rice milled to 7 percent, but you’ll have to be willing to spend SG$900 on one of the best! • As a partner, give us an overview of BAM’s business mission and what is behind your recent move to expand the “bar” into a Spanish omakase restaurant? BAM! 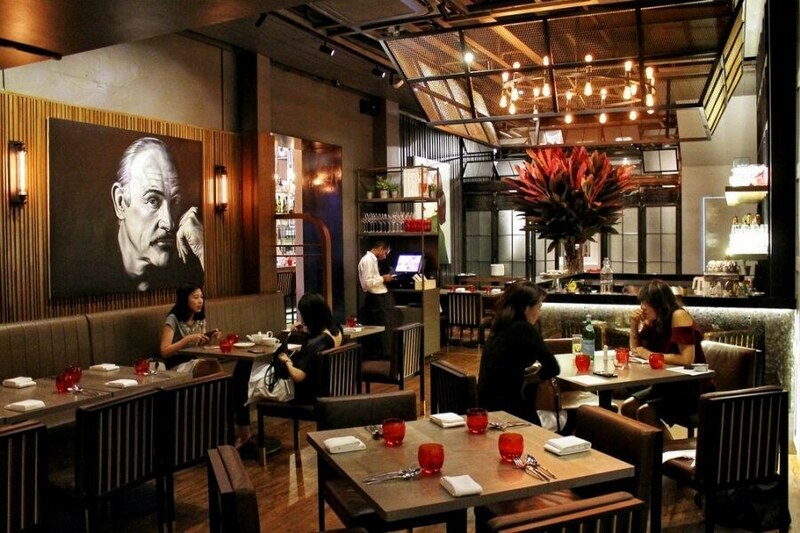 is customer-centric and we want to provide diners with a memorable dining experience – quality food and good service. 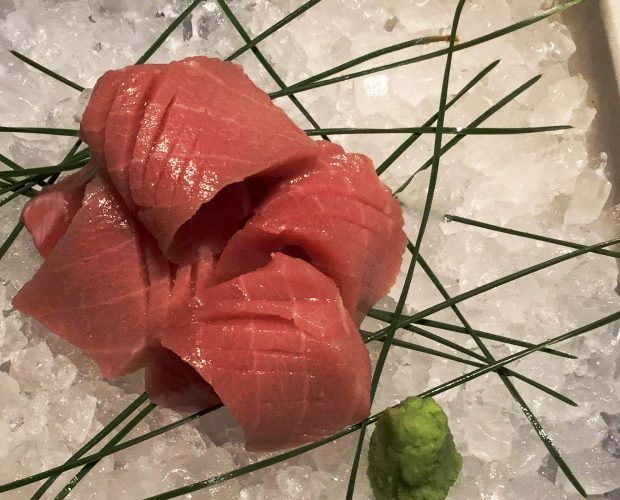 It evolved naturally to become a Spanish omakase restaurant as our Executive Chef Pepe Moncayo focuses on providing the freshest and seasonal ingredients to create dishes. More and more customers came for the omakase sets so we decided to make the change. 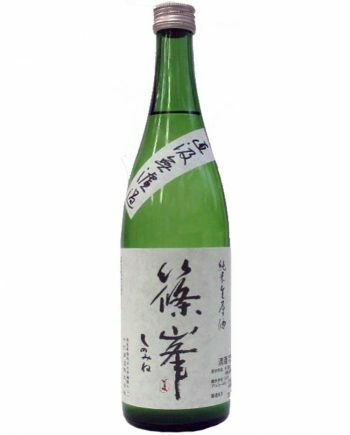 • Is there anything else you’d like to share with our Sakemaru readers looking to learn more about sake? Drink more sake!! 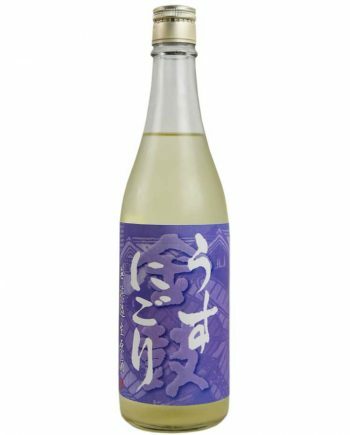 It was tough for me initially to be able to differentiate the different tastes of sake, especially compared to wine which I was more familiar with. It was all the same to me and it took me awhile before I could discern the subtle differences. Coming from Spain where we are known for our wine culture, I was not much of a sake drinker. I was skeptical initially when I was at a Japanese brewery’s sake pairing dinner for the first time, but I was blown away when I drank sake with the ‘western’ meal and realised it brought out the “umami” taste in the dishes really well!